With the theatrical release now out there throughout the UK & Ireland, the home video release details have started to appear thanks to some listings popping up. 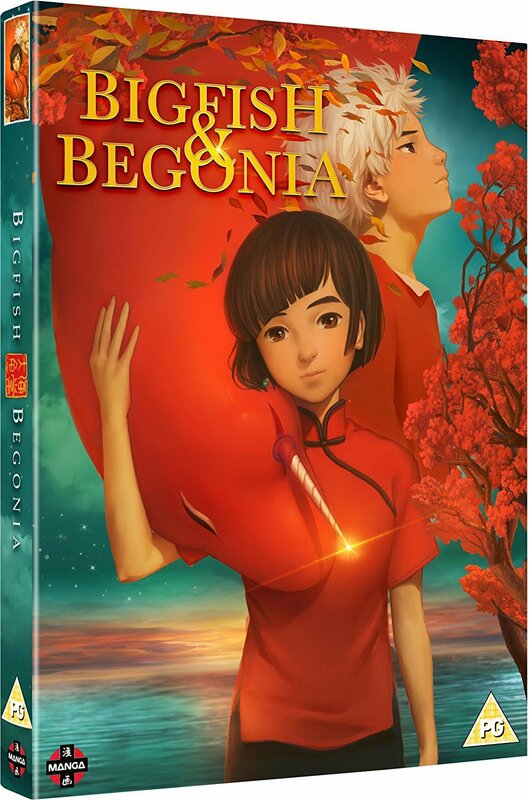 Big Fish & Begonia is being distributed by Manga Entertainment for the UK & Ireland, and the film is currently set for release on Blu-ray and DVD for 9th July 2018. The Chinese animated film will include both the original Mandarin audio with English subtitles and the English dub. The Blu-ray & DVD releases has been listed to also feature a Making Of documentary. The documentary has been stated to cover “profiling the 12 year process for the writers and directors to get the film produced before its initial theatrical release”. Big Fish & Begonia eventually became one of the highest-grossing Chinese-originated animated movies of all time. In a world within our world, yet unseen by any human, the beings there control time and tide and the changing of the seasons. On the day Chun turns sixteen, she is transformed into a dolphin to explore the human world. She is rescued from a vortex by a human boy at the cost of his own life. Chun is so moved by the boy’s kindness and courage that she decides to give him life again. But to do this, she must protect the boy’s soul, a tiny fish, and nurture it to grow. Through adventure and sacrifice, love grows, yet now she must release him back to the sea, back to life in the human world. Stay tuned for more info on the release whenever possible! Check out Manga Entertainment’s official YouTube channel to view some of the clips from the feature-length film also! The Studio Ghibli-esque film that took its native China by storm, Manga Entertainment have confirmed that animated fantasy epic “BIG FISH & BEGONIA” will be splashing into cinemas in UK & Ireland this April! 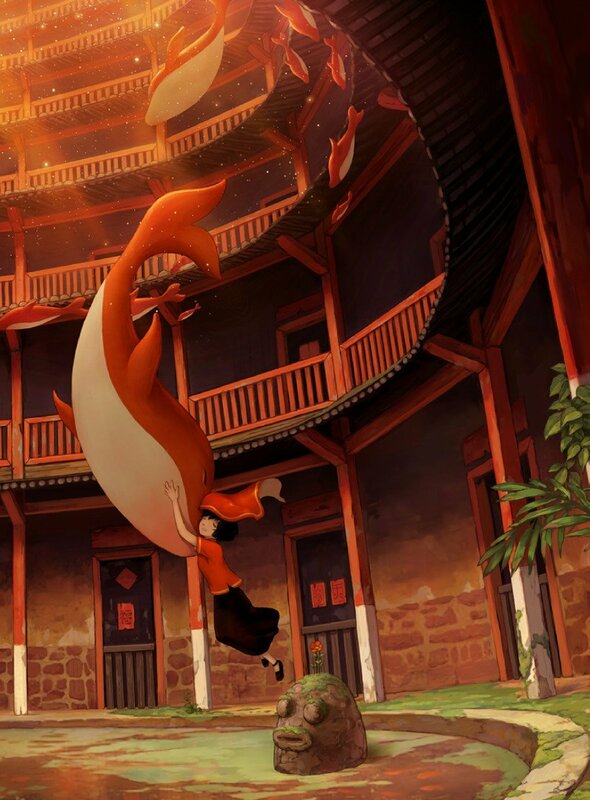 Big Fish and Begonia is a breakthrough film in the still-emerging Chinese animation field, but is there anything beyond the admittedly jaw-dropping visuals to make it worth your time and money? The 21st Pokémon movie is now scheduled for a UK Blu-ray release!